Look professional while staying safe and comfortable. 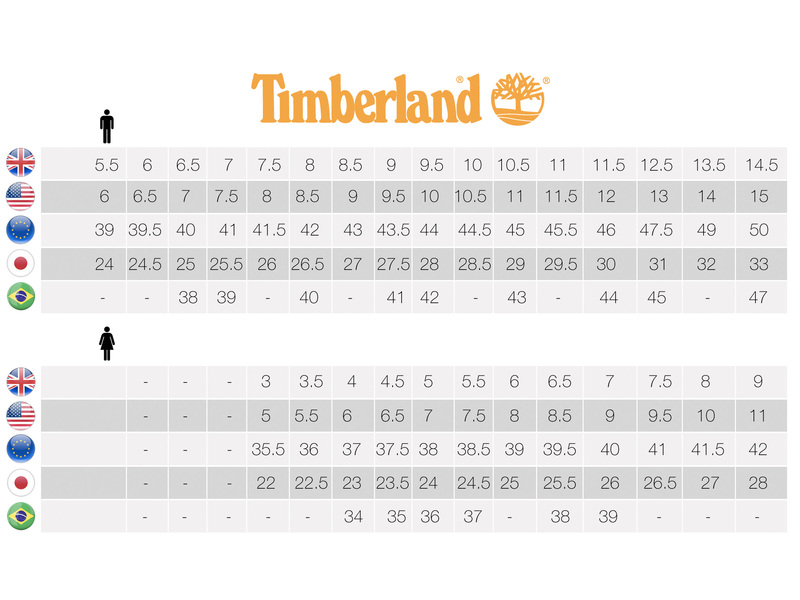 The Timberland PRO® Gladstone offers distinctive oxford styling with premium full-grain leather upper. And, safety features include durable steel toe, a great gripping outsole and static dissipative construction. You also get the shock-absorbing comfort of anti-fatigue technology to keep your feet feeling good all day long.